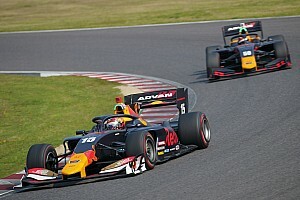 Honda protege Nobuharu Matsushita says winning the title in Super Formula next season could give him the opportunity of graduating to Formula 1. 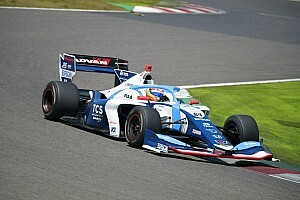 Matsushita ended his third season at F2 level sixth in the drivers' championship, three places short of his pre-season objective and what was required to earn enough points for an F1 superlicence. 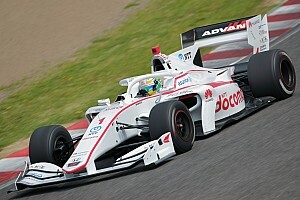 The 24-year-old Japanese driver is set to return to Super Formula with the Honda-aligned Docomo Dandelion squad in 2018, having participated in the post-season test at Suzuka in December. 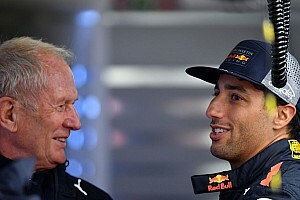 "I will go back to Japan to do Super Formula with Honda," he told Motorsport.com. 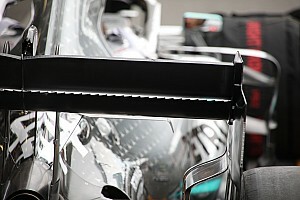 "I like Super Formula; easy steering wheel, not heavy and really high downforce, you can feel it through the corners. "Managing tyres is so easy in Super Formula. I mean, if you've driven in F2 or GP2, then you can manage it. "If I do a good job in Super Formula, I think I could come back [to Europe]. But I have to be champion, otherwise no chance I think." Honda will switch from supplying McLaren to Toro Rosso with engines in F1 next year. Matsushita had a test and development driver role with McLaren, focused mainly on simulator work, and is optimistic about staying involved with Honda's F1 programme with Toro Rosso. "Yes, there is still a chance to be in this job for next year," Matsushita said. "There is still a chance to be its development driver or something. "But I would like to drive in F1. So I will push. Next year if I do a good job, there is still a chance." 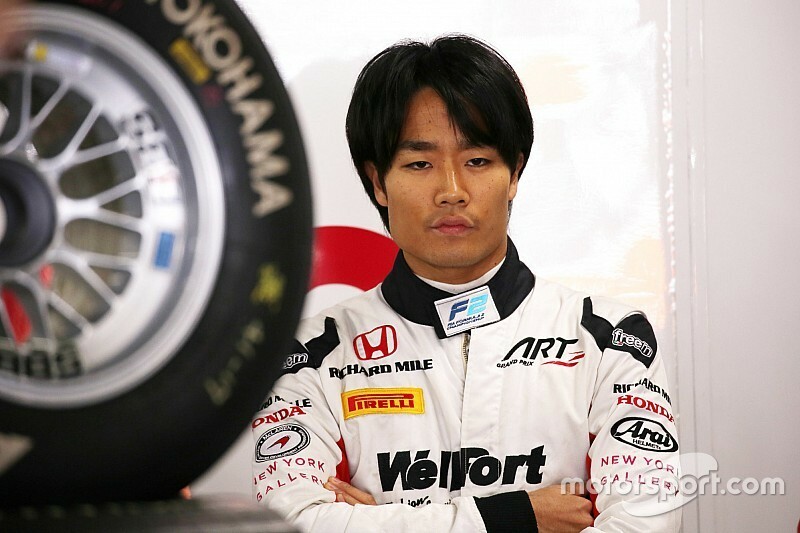 Matsushita made his F1 testing debut with Sauber in the post-Hungarian Grand Prix sessions this year, shortly after the team had cancelled its deal to use Honda engines in 2018. Fellow Honda protege Nirei Fukuzumi is set to graduate from GP3 to F2 with Arden next year, while F2 graduate Tadasuke Makino is also likely to race in the F1 support series.